When you change your profile picture, we will now show you all of your previous Skype profile pictures so you don't have to look through old files if you want to use a previous image. We are constantly looking for ways to improve the quality of our product. 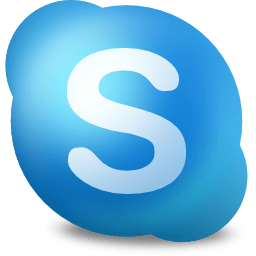 To that end we are adding additional "opt-in" telemetry reports for users who choose this option: "Tools>> Options>>Advanced>>Tick "Help improve Skype..." The reports may contain your Skype ID and or Microsoft Account ID but we will not use it to identify or contact you.